Finding the perfect Valentine’s Day gift is not that easy. No matter who you are giving a gift to or what stage of romantic relationship you’re in, you’re bound to spend a lot of time thinking about your present. That means hours or even days of asking around and browsing the internet for gift ideas. Now, if you’re still undecided about what gifts to give your special someone this Valentine’s Day, don’t worry. Below, we’re sharing with you some really awesome Valentine’s day gift ideas. We’ve categorized the gifts for your convenience, too. Does your special someone rarely have time to relax and unwind? If your answer is yes, then this makes the perfect gift this Valentine’s day. This spa set comes with a body mist, body scrub, body lotion, bubble bath, shower gel, massage soap, and bath salts which are all formulated with nourishing ingredients. Additionally, the items are also formulated with floral lily essential oils. The scent helps in calming the mind and promoting overall well-being. Fresh flowers are great for Valentine’s Day but they don’t last that long. So instead of giving away fresh flowers on such a special event, consider eternity flowers. They don’t wither and they won’t cause allergies, too! 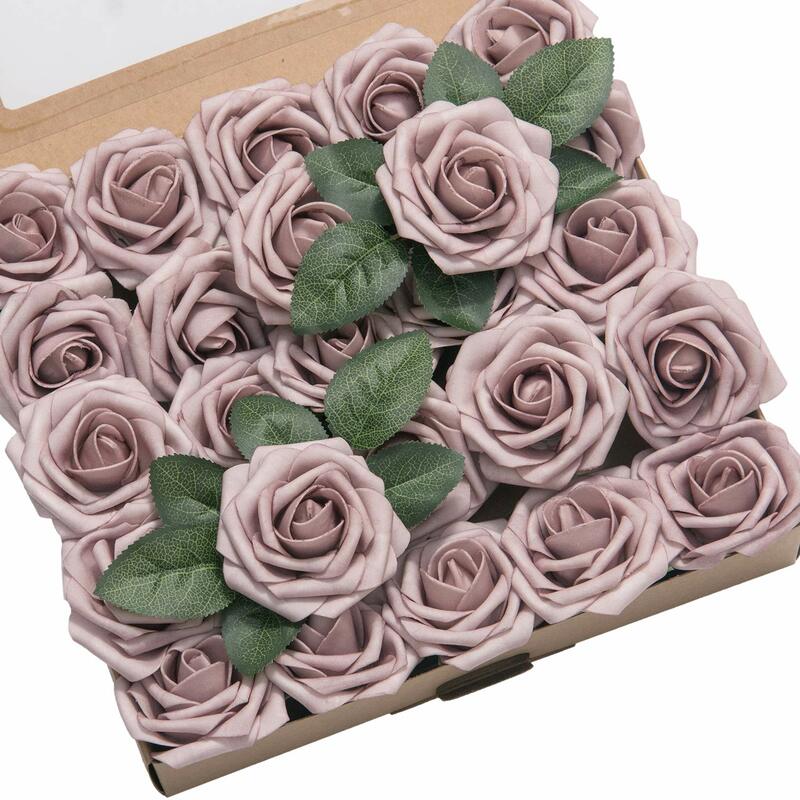 This particular product is made of soft but high quality latex foam which makes the flowers look like fresh ones. They are handmade and the resulting variations in color and sizes make them appear like real flowers. 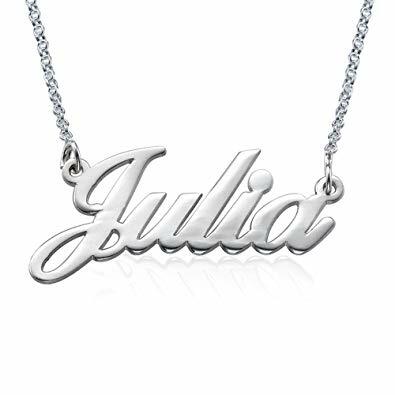 This name pendant has a romantic feel to it and anyone who receives it for Valentine’s Day will surely feel special. Even with a cursive font, the letters aren’t that hard to read. The edges are also perfectly rounded so you won’t have to worry about irritating your skin. No Valentine’s Day gift list will be complete without scented candles, particularly if you’re thinking of a gift for a woman. 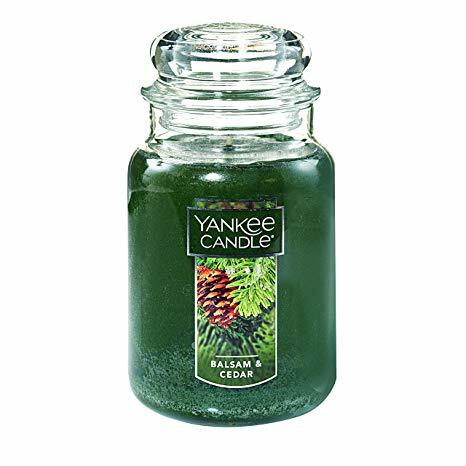 This Yankee Candle is a treat to the senses with its aromatic cedar wood and juniper berry blend. It’s a festive fragrance that can make anyone’s day feel so much better. Oh, bath bombs! 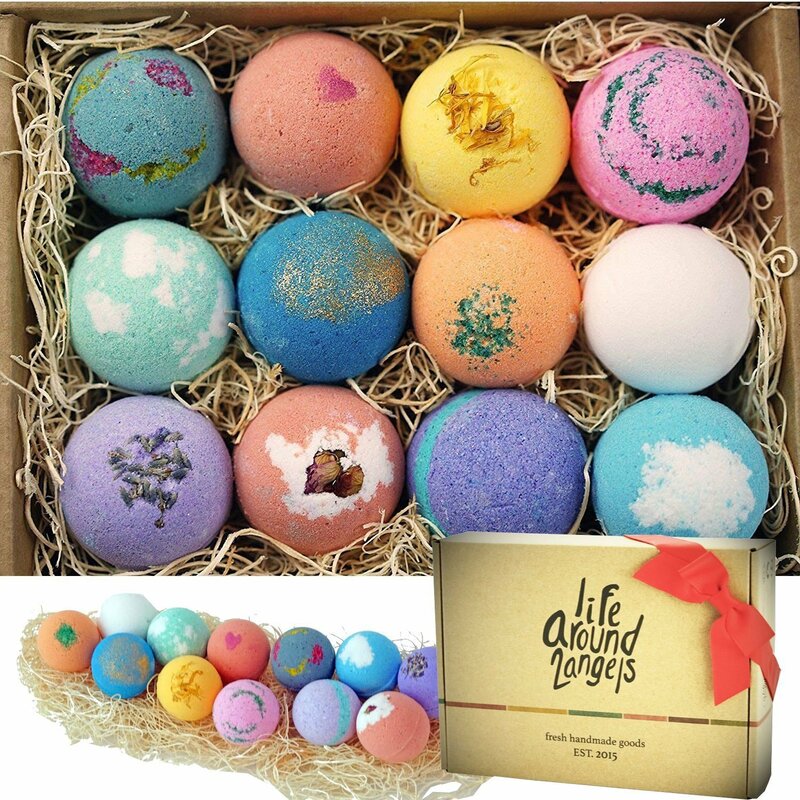 These ones are unlike your usual bath bombs. For one, they don’t stain the tub. That means you won’t have to spend a lot of time cleaning your tub after your bath. They are also therapeutic and moisturizing, particularly if you have normal to dry skin. 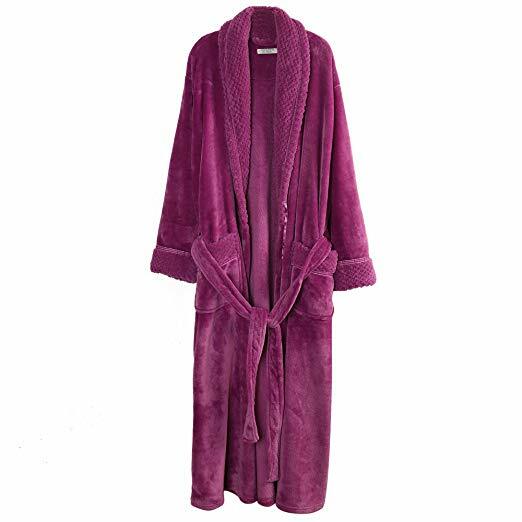 There’s probably nothing cozier than slipping into a really comfortable bath robe at the end of the day. If you know someone who feels that way, get her this soft warm fleece robe. Made with 100% polyester fleece fabric, it’s comfortable, durable, and easy to take care of. It even has two oversized front pockets for keeping your mobile phone or even the TV remote! 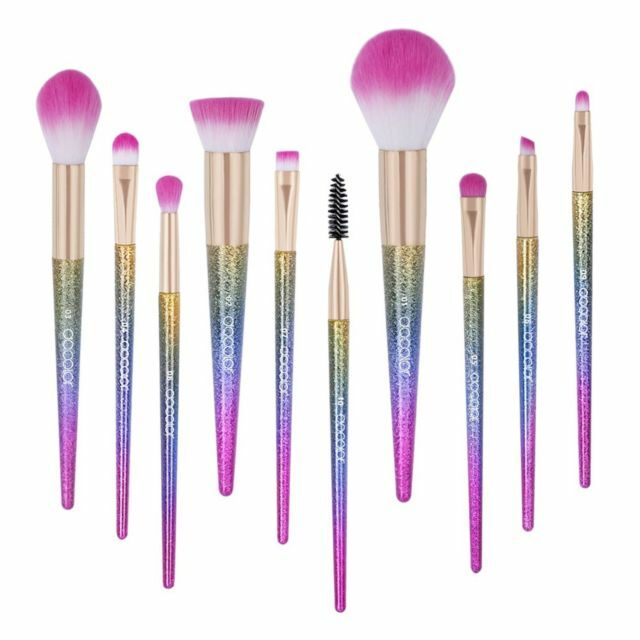 These brushes don’t just look nice but they are also feel luxurious against the skin. There’s no shedding so you can expect them to last long. Plus, they don’t fade or get scratched easily. And the best part? They are actually vegan brushes. This gift idea isn’t for everyone but if you know someone who loves to feel extra gorgeous, then this makes an ideal gift. This lingerie is very flattering that it’ll look good on just about anyone. It has adjustable spaghetti straps to allow one to get that perfect fit. 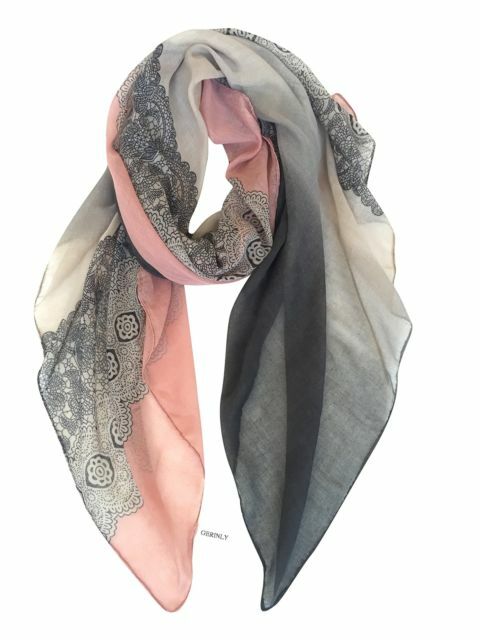 This scarf isn’t just a scarf. It can actually be worn in multiple ways. You can use it as a summer shawl, a bandana, a wrap skirt or a head scarf. With that, it’s the perfect accessory to wear all year round. The design is simply feminine. It can add a modern touch to just about any type of outfit. 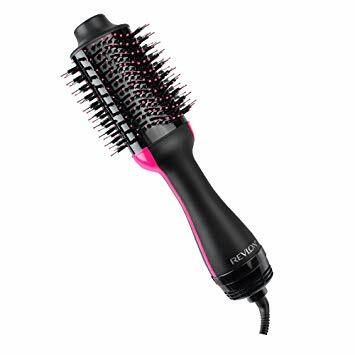 With unique airflow vents and multiple heat settings, this particular hair styling tool from Revlon can give your hair the shine and volume it needs in just one step. It’s the perfect gift for anyone who likes styling her hair without spending a lot of time. Plus, with its Ionic Technology, it can actually minimize heat damage. These cuff links are made of solid brass which guarantees strength. They are quite long lasting, too. With a rhodium-plated design, they won’t fade or get dents easily. You can expect them to stay looking like new even with continual use. 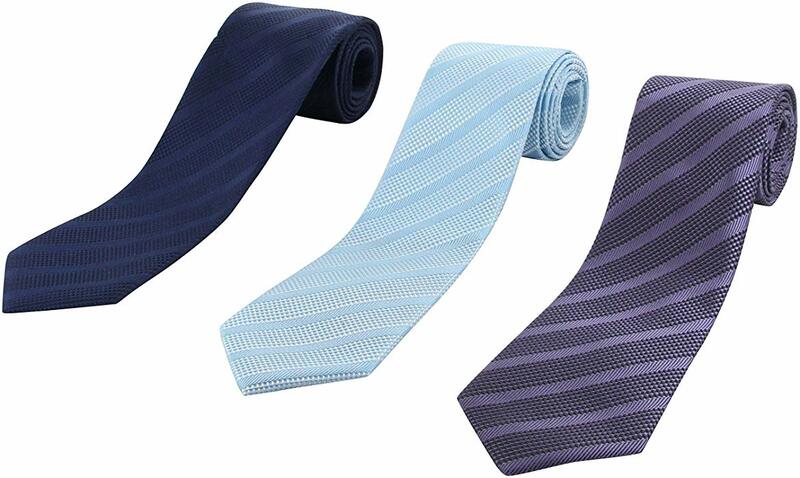 To complete just about any business attire, get this set of neck ties. They are quite versatile as they have designs for the classy, bold, and casual. With two striped and one paisley, they are great for pairing with solid color shirts and hard-to-match shirts. 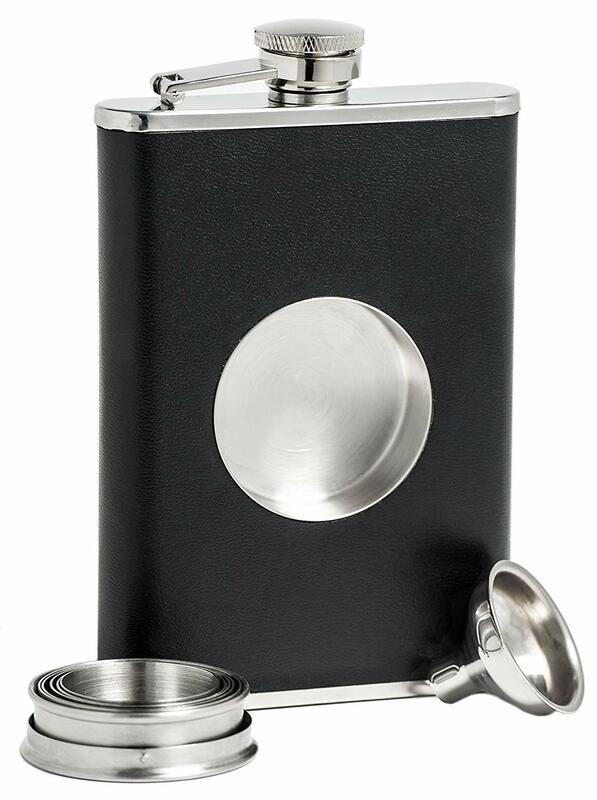 For a hip flask that makes drinking on the go really easy, get this one. With a stainless steel flask funnel, it’ll make sure that no drop gets wasted. Designed with stainless steel, you won’t have to worry about it getting rusty over time. For men who like to keep themselves looking neat all the time, this Shick shaving kit makes a practical gift. 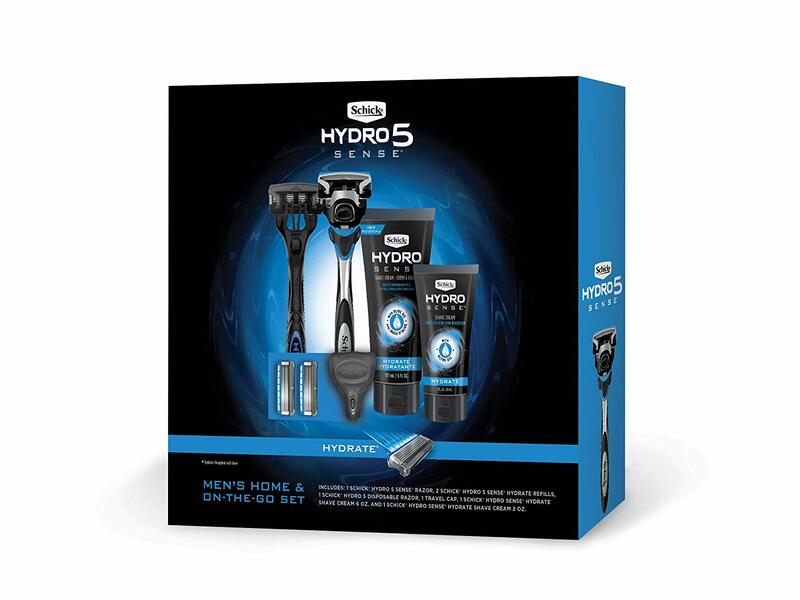 It comes with two types of razors, refills, and a shaving cream. What’s really nice about this one is that it’s able to adjust to provide a really close shave with less irritation. Thinking of getting your man a wallet? Choose this! HIMI Wallet for Men is made of genuine leather. It feels soft and comfortable to touch. Plus, it has an RFID blocking security feature to keep critical information safe from unauthorized scanners. 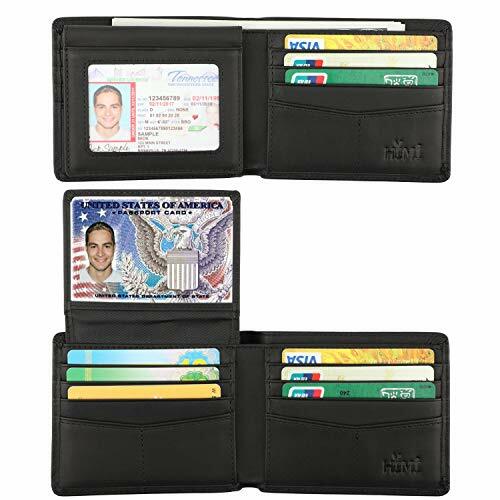 It has 2 ID windows and a total of 10 card slots. This bartender kit has almost everything you need to create a basic at-home bar. 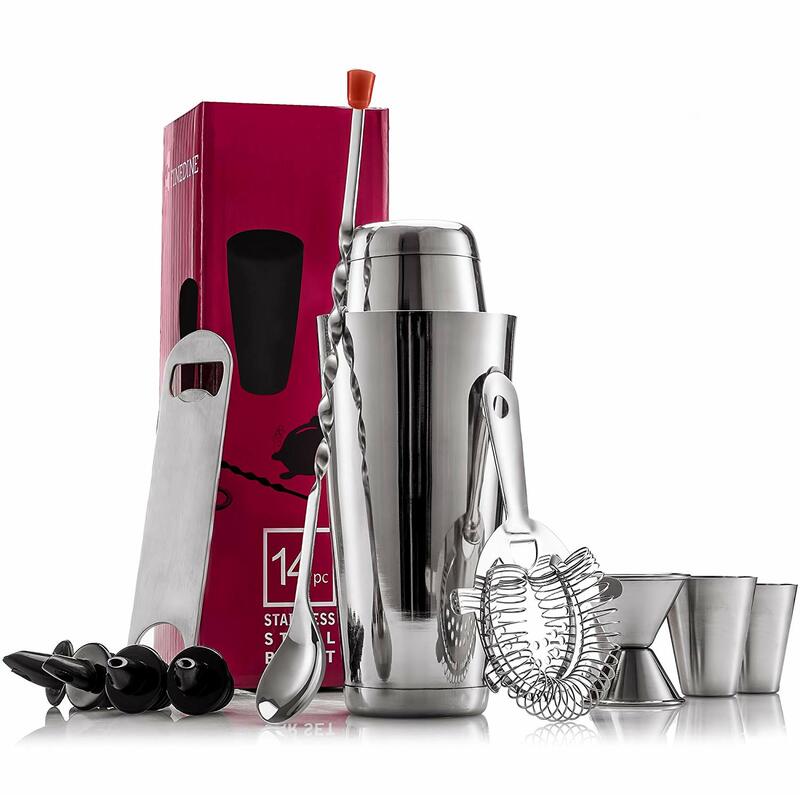 It has all the staple bar supplies, such as shaker tins, cocktail strainer, cocktail jigger, and shot glasses. The items don’t retain odor or stain as they are made with durable stainless steel. They have this chilling effect that greatly amplifies flavors. 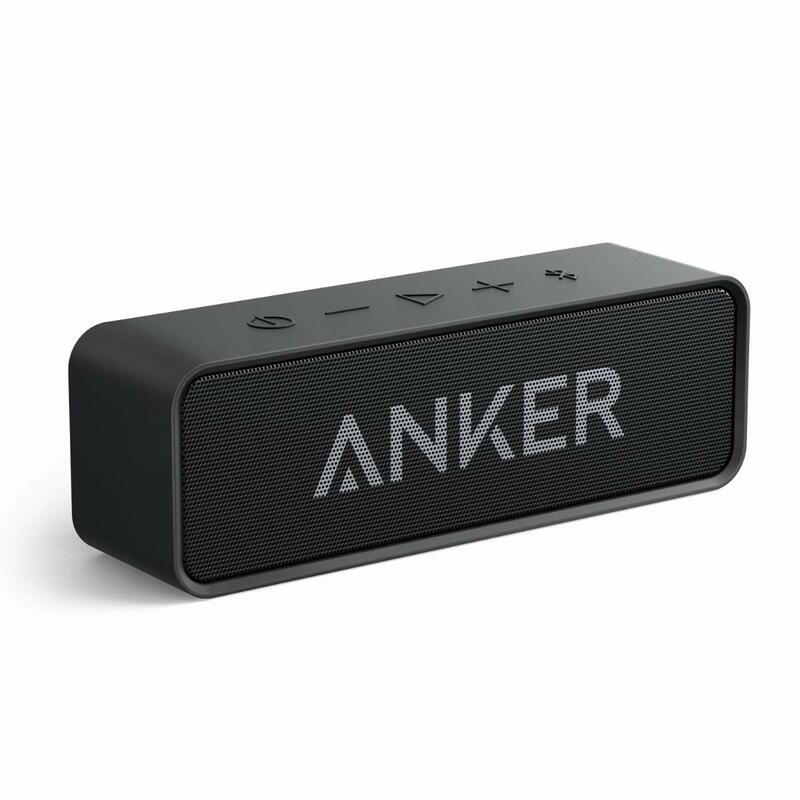 For the music enthusiast, you can never go wrong with a Bluetooth speaker such as this product. It has a 24-hour battery life and a 66-feet Bluetooth 4.0 connectivity. You can use it to play music at home, at the park or anywhere you want. This compact tool comes with almost every tool you need when you’re on the go. It’s a perfect choice for men who like being outdoors. 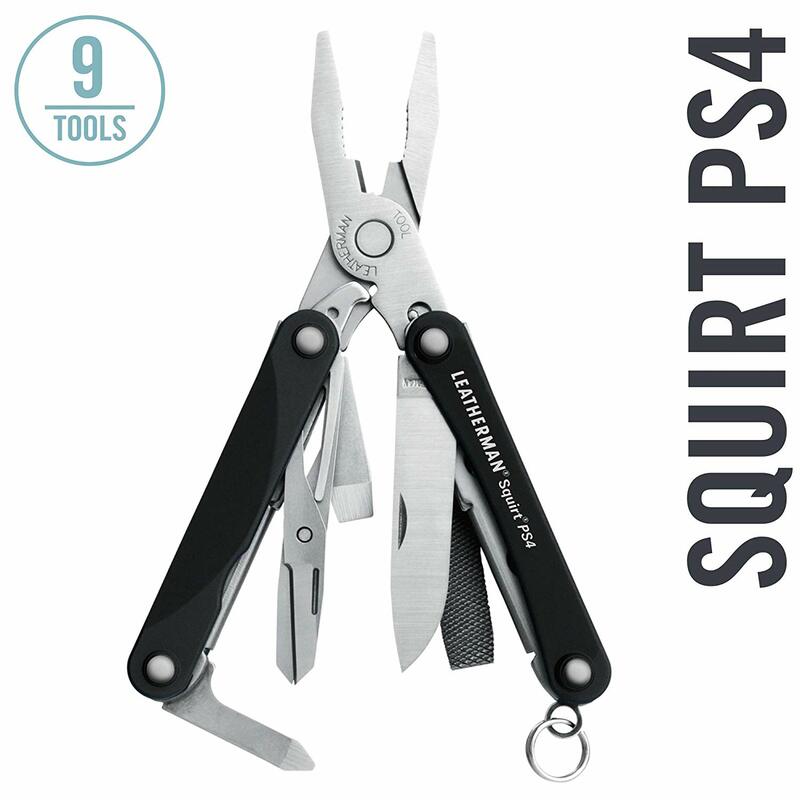 Equipped with 9 tools, you can cut a fishing line or open boxes and bottles with it. This bag has a lot of room for storage. With a total of 9 pockets, you can use it to keep your umbrella, wallet, cards, laptop, and even your water bottle. 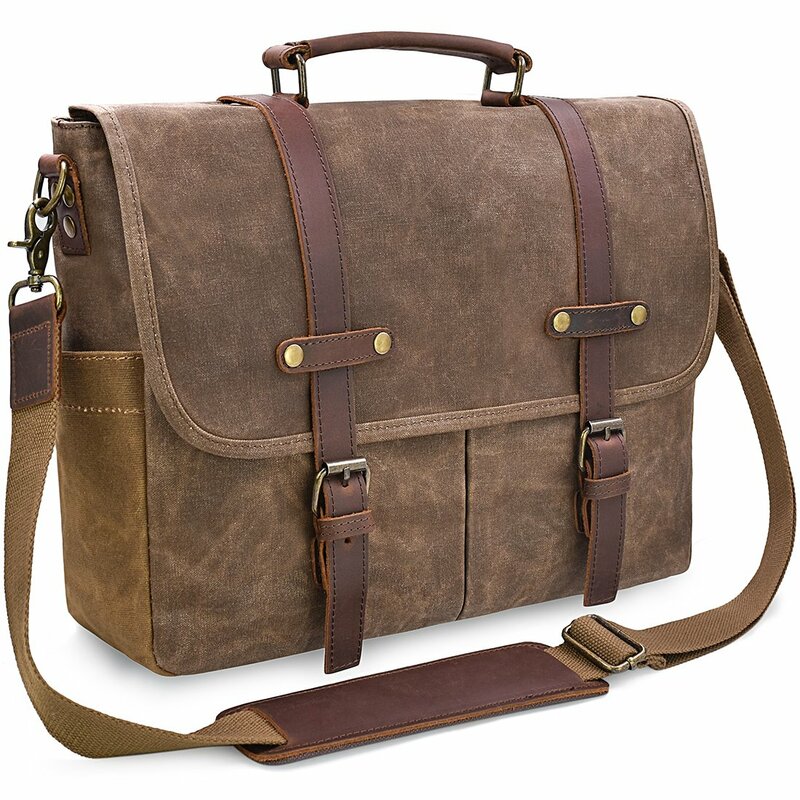 It has this adjustable strap and padded handle to reduce your fatigue when carrying it. 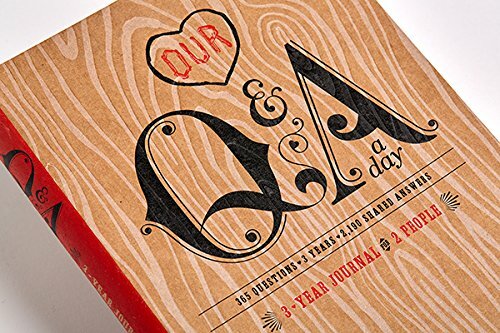 This journal is a fun little exercise for couples. From really silly questions to topics that’ll urge you to reflect on your self, its content can easily make you look forward to opening it each morning. 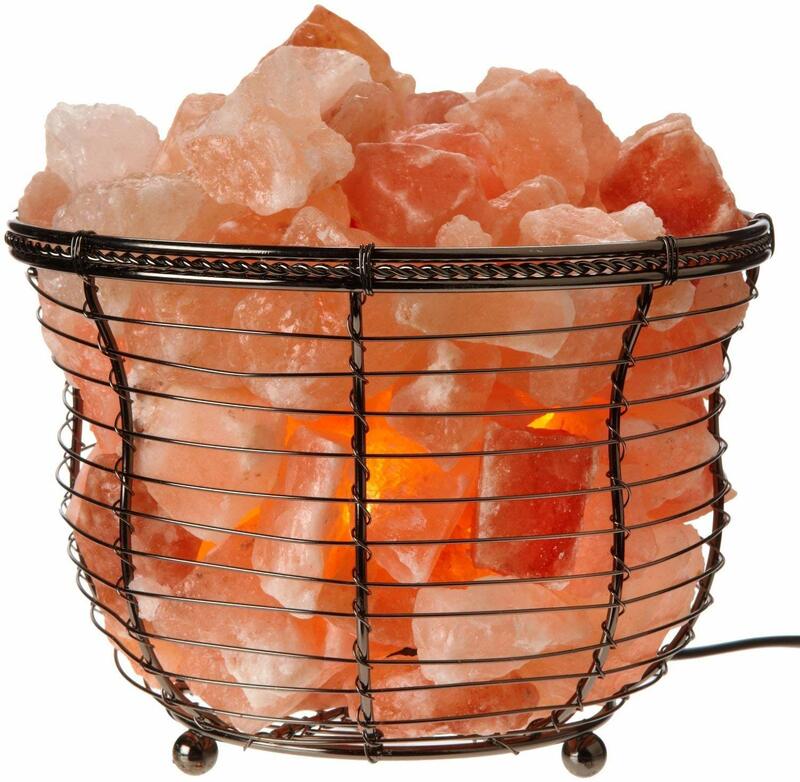 This salt lamp doesn’t just make a great accent home decor but it also brings warmth to any home or room. It features an adjustable brightness to allow you to create the ambiance you need to relax. Card games aren’t going away anytime soon and this particular product is one good reason why. It’ll encourage you to interact with your partner and be closer than ever. It’s also a fun way to relieve stress and look back at what you went through as a couple. 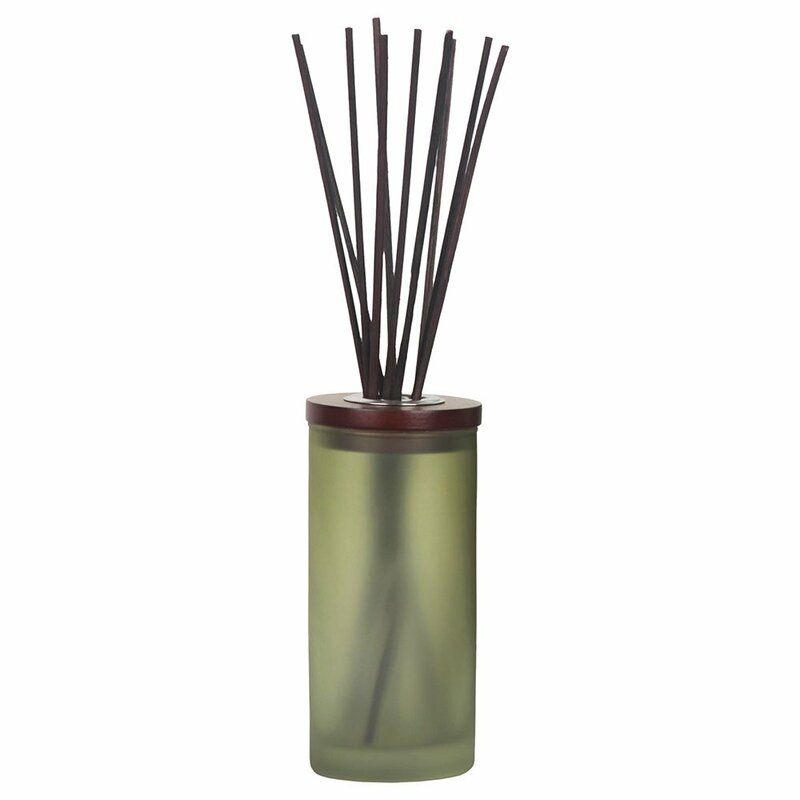 This reed diffuser has a clean, minimalistic feel. Whether you are giving it to a female or male friend, you won’t regret it. The diffuser can last for 3 months and it comes with a small bottle of fragrance oil you can use. Since it’s important to keep an active lifestyle all year round, why not get your friend a pedometer? This particular product is easy to set up and use even for those who have never used one before. 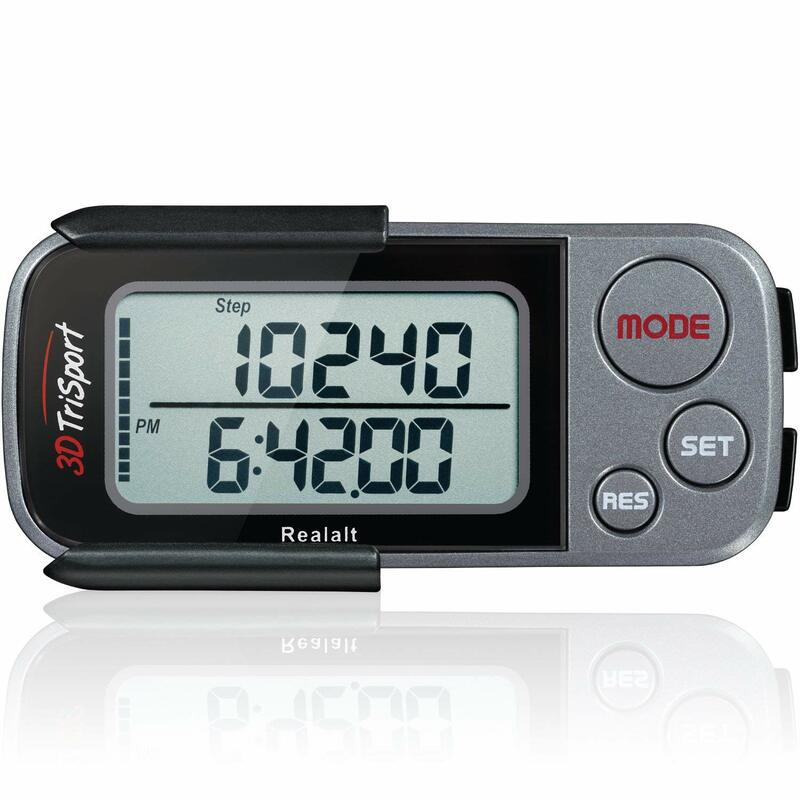 With 3D Tri-Axis Sensor Technology, it’s one of the most reliable pedometers around. For people who like traveling, camping or hiking, this is an excellent gift to choose. 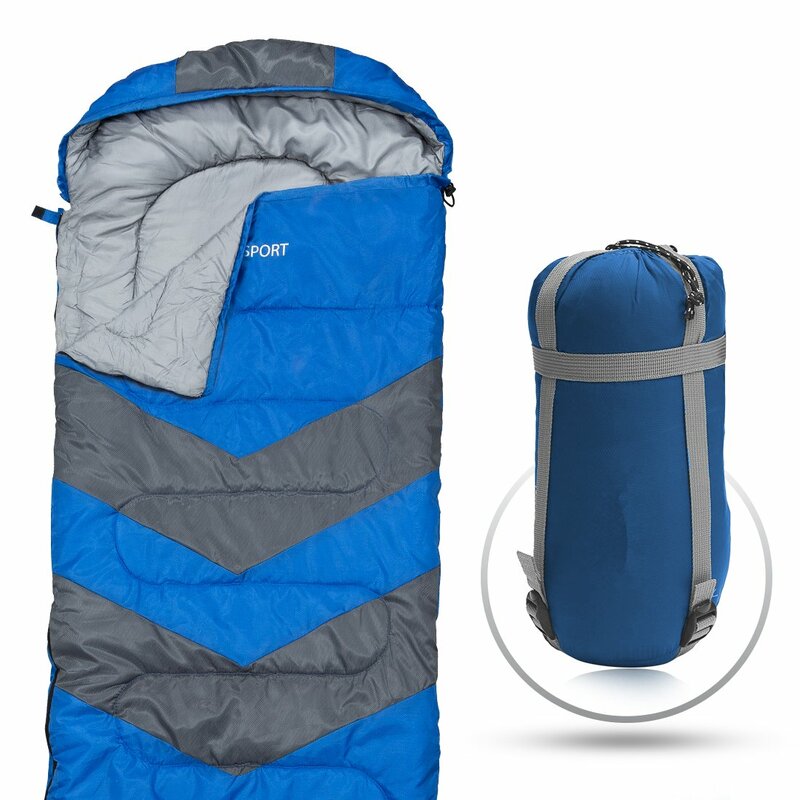 It’s lightweight, comfortable, and extremely portable. With a waterproof and weather-resistant design, it can keep you warm even when you are exposed in extreme weathers. 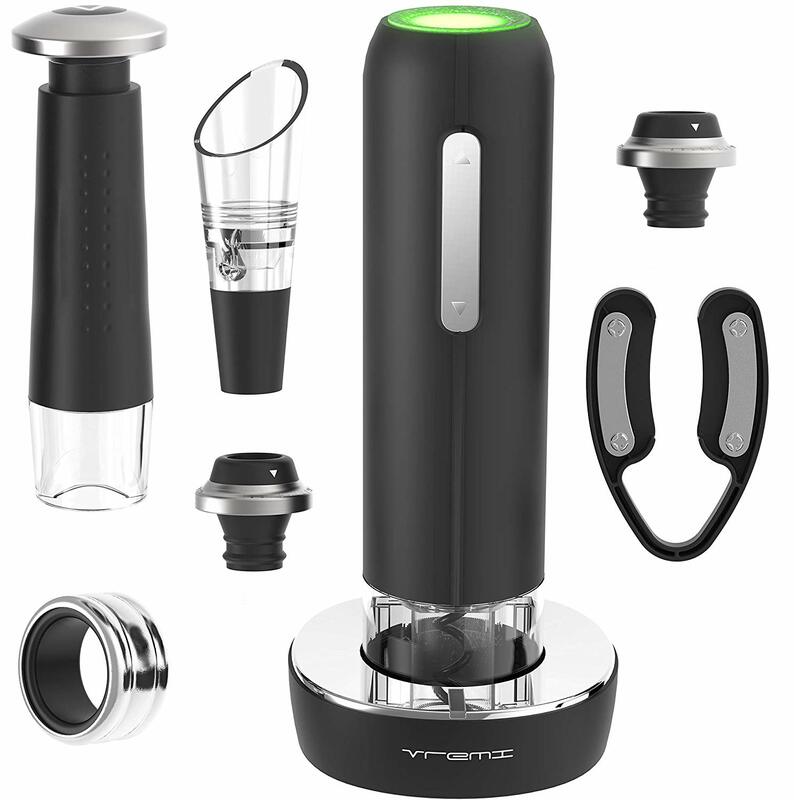 This 9-piece wine accessory kit includes an electric cork remover, foil cutter, vacuum pump, aerator pourer, and airtight stoppers to keep your bottle of wine in mint condition. 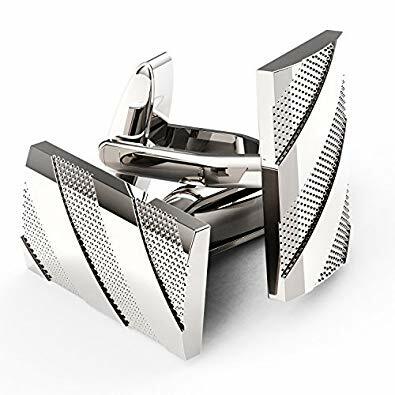 With its black and silver design, it can easily match any kitchen decor. With massage nodes that mimic the motions or a real therapist’s hand, this massager can help you de-stress and relax right at the comfort of your home or even your office. 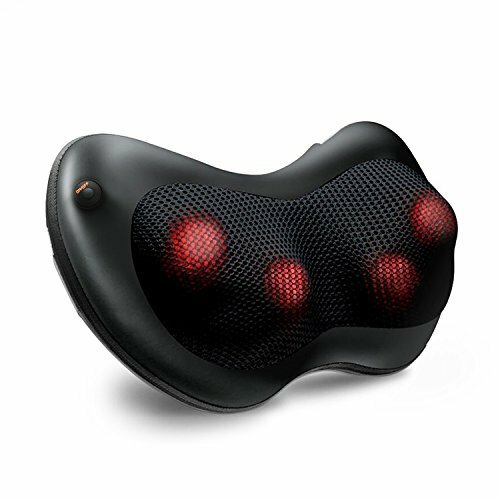 It allows you to massage specific body parts whenever and wherever you like. 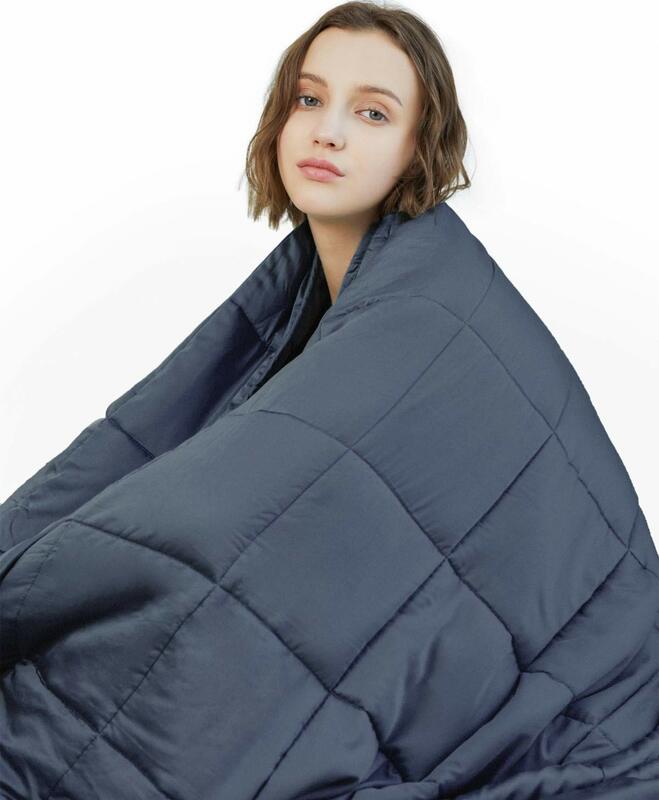 Made with 100% premium cotton, this weighted blanket provides just the right temperature control for your body. It’s really useful for when you are feeling anxious or you just can’t sleep well. With a 7-layer system, it’s designed to surround and form according to your shape. The post What to Give On Valentine’s Day: A DumbLittleMan Gift Guide appeared first on Dumb Little Man.